Did you know that 87 percent of Smartphone owners use a search engine at least once a day. And that 72 percent of mobile consumers want to visit a mobile-friendly website. Consumers are using mobile to look for and research businesses, consume content, and make purchasing decisions. 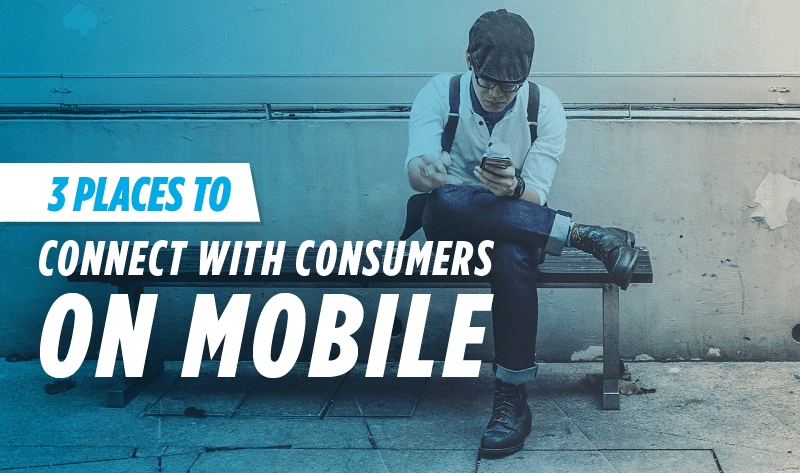 But are mobile consumers finding you? Is your website converting them into leads? Are you creating interest for your business in real time? Take a look at the infographic below, created by ReachLocal, and see how you can reach mobile consumers in the right places, at the right time and with the right information.